Typical Job Costs:We never charge extra for the products we sell and install! You Pay what we Pay! it's that simple. Home AV is expensive enough. 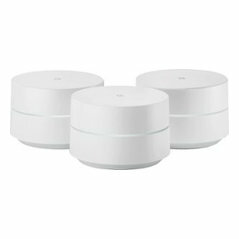 We want everyone to be able to afford and enjoy a nice Wireless based home and home theater using the only the BEST from, SONOS, Nest, Ring, Simpli Safe, Google and Eero Mesh Wifi systems. High quality products and home tech should not cost as much as a Ferrari. 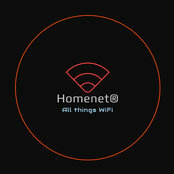 That's the Homenet® difference.